‘Am I doing enough?’ – A film review of ‘When We Sing’ and discussion of a singing workshop template for small communities. This entry was posted in National Newsletter - 2017 - Issue 1. Bookmark the permalink. If you are like me, then most of you have lain awake at night wondering what you can do to influence those around you to partake in and experience the joy of music making, especially group singing. Living in a small regional town, the opportunity to participate in large group singing events are few and far between, requiring travel, accommodation and days taken out of the busy schedule of life. Many of us have sacrificed time to attend summer schools and complete Kodály training, increasing our knowledge base and skill capacity to teach and share music with those around us and revelling in the opportunity for challenging group singing. This has led me to ponder the question ‘Am I doing enough?’. Am I doing enough to spread the joy of music gleaned through the eye of Kodály with those around me? Am I doing enough to make group singing and music-making infectious to those who have never before partaken in such endeavours? 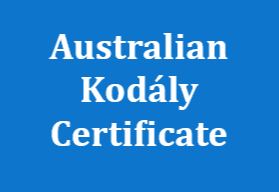 An opportunity to fulfil this question was afforded to me whilst watching the screening of the documentary When We Sing during the 2016 National Kodály Conference in Brisbane in September. In viewing the film an idea started to form, but first let’s discuss the film. Produced and directed by Julie Romaniuk from Fine & Clear Productions, When We sing is a documentary following the work of Dr. James Cuskelly and his collaborators who share the joy of music using Kodály’s approach to unlock musicality. Director, Julie Romaniuk, has intuitively constructed the documentary to follow the stories of multiple people and their journey of musical learning as encouraged and influenced by Dr. Cuskelly. These stories reflect people of all ages and backgrounds, ensuring the film is relevant for a broad cross-section of viewers, whilst promoting music and singing as something that should be available to every person. “I was astounded by what they could do, this wasn’t about music, it’s about the whole child”. There is a strong current of humanity and inclusivity within the documentary stemming from how Dr. Cuskelly teaches and encourages performance as something that everyone can and should do. When We Sing shows how this is infectious through the success of the Sound Thinking Australia Summer School and is evidenced through beautiful sound recordings that accompany the documentary, and cinematography capturing the humility and elation of participants faces as they achieve musical success, and in turn joy. In viewing the film with a cinema packed full of music educators already attuned to the magic of Kodály I could sense the connection the audience held with the story. 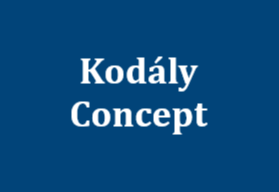 I was moved to tears as When We Sing captures what those of us who know about the Kodály philosophy are bursting to share and why we are intrinsically drawn to it. This is a film that everyone, including policy and budget makers, school principals and administrators, need to watch for the future of our children. Here is where we converge back to the idea from the beginning of ‘Am I doing enough?’. Organising a film screening made sense. However, I then asked ‘is this enough?’ and decided that using the film as a catalyst, a much bigger event could be organised to provide opportunities for singing, teaching, learning, encouraging and sharing within my small community. 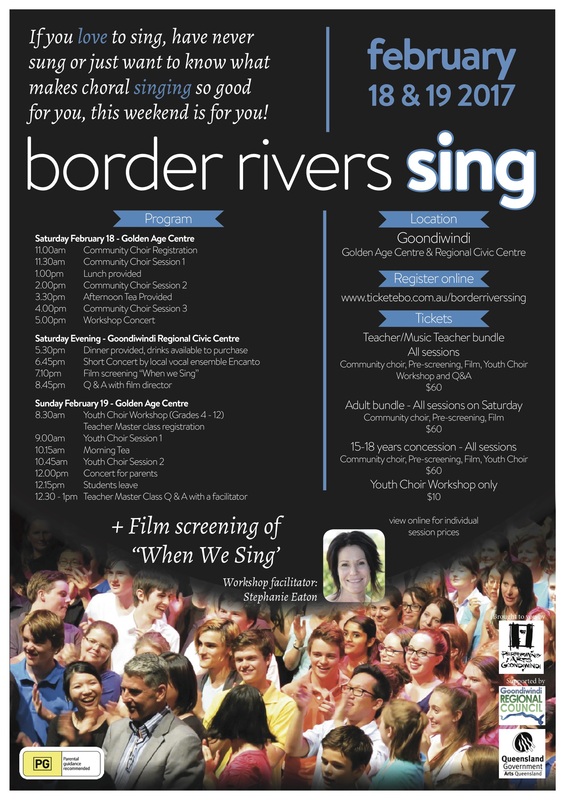 The outcome of this is a film-screening plus a two-day workshop for all members of the community including community choir, youth choir and teacher master class entitled Border Rivers Sing. How might you go about achieving something like this in a small community? -Use a supporting arts body to run and promote the event (a choir, performing arts group, musical society etc.). -Secure funding for the event to ensure participant fees are reasonable and allowing for professional marketing and promotion of the event (in Queensland we have Regional Arts Development Funding that can be applied for). -Find a workshop facilitator from KMEIA to run the workshops. -Communicate with the film producer and your cinema to organise the screening. -Promote through schools, churches, Facebook, newspapers, community radio announcements and fliers to spread the word. You can also contact choirs from your region through the ANCA website. 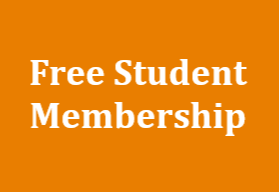 -Target attendance from your school administrators, principals, teaching staff and school choirs. -Use an online ticketing website to make registration an easy and viable option for people around your region who may travel to the event. -Recognise that creating a successful event like this in a small community requires a ‘champion’ or group of champions who will put in the hard yards, create a buzz and use ‘word-of-mouth’ promotion to reach potential participants. I am hopeful that my community will have the joy of experiencing this together through the workshops and understand and appreciate it from viewing the film. Perhaps your community could too?